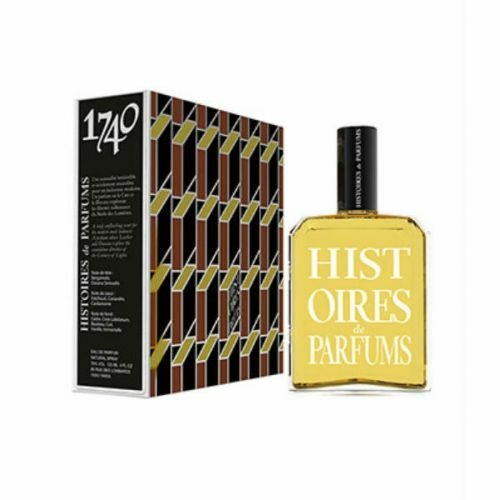 Histoires de Parfums 1969 Eau de Parfum: The carnal sensuality of a voluptuous bunch of spices. In the trail of this oriental gourmand, mystery is tinted with eroticism that the mythical year of 1969 evokes without a blush. Spray Histoires de Parfums 1969 Eau de Parfum and enjoy.